PLEASE SHARE! 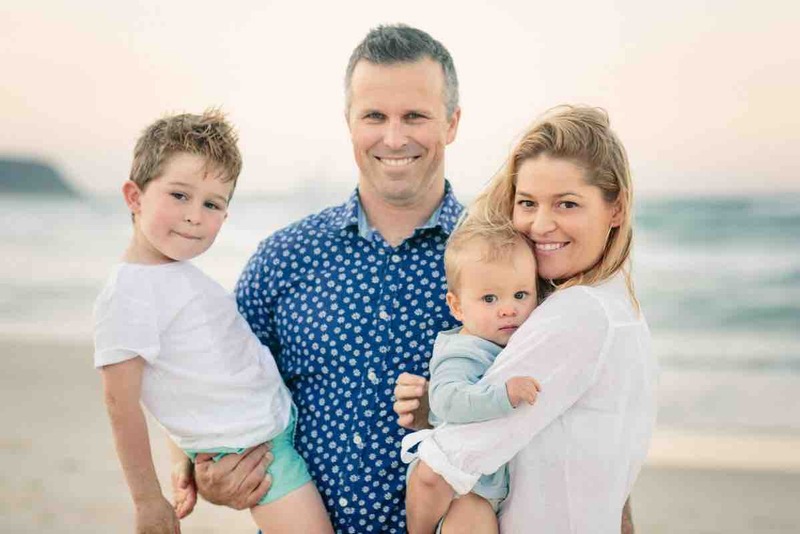 Only 2 months ago my sister Bec Lancaster-Scully was a happy and healthy 36 year old woman living on the beautiful Gold Coast with her husband Joel & two beautiful boys Will, 5 and Kit, 1. Just before Christmas 2018 Bec suffered a series of migraines and doctors found 2 tumors. At the end of January 2019 Bec underwent brain surgery to remove one of the tumors, the other cannot be removed due to it being on her brain stem. She has since been diagnosed with Grade 4 - primary glioblastoma with a rhabdoid subtype AKA brain cancer. The average survival time is 12-18 months with only 25% of glioblastoma patients survive more than one year, and only 5% of patients survive more than five years. As Bec has family in different parts of Australia and friends all over the world wanting to help, we thought what better way to raise some money to help her, Joel and the boys. As everyone knows medical bills are costly and add up very quickly. Especially when you’re not able to work and trying to run a household all at the same time. Bec is the strongest woman we know & if we can make this fight a little bit easier, we’re going to do whatever we can for her and her boys' future.